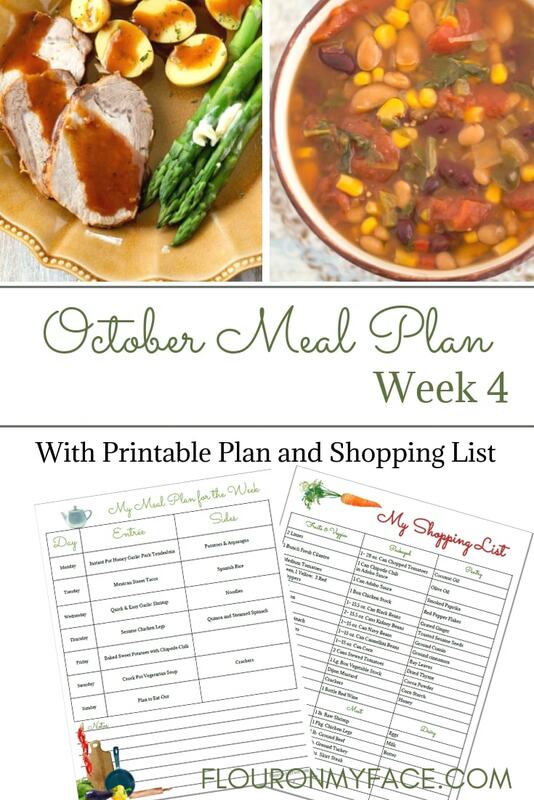 October Weekly Meal Plan Week 4 for the 4th week of October is here. 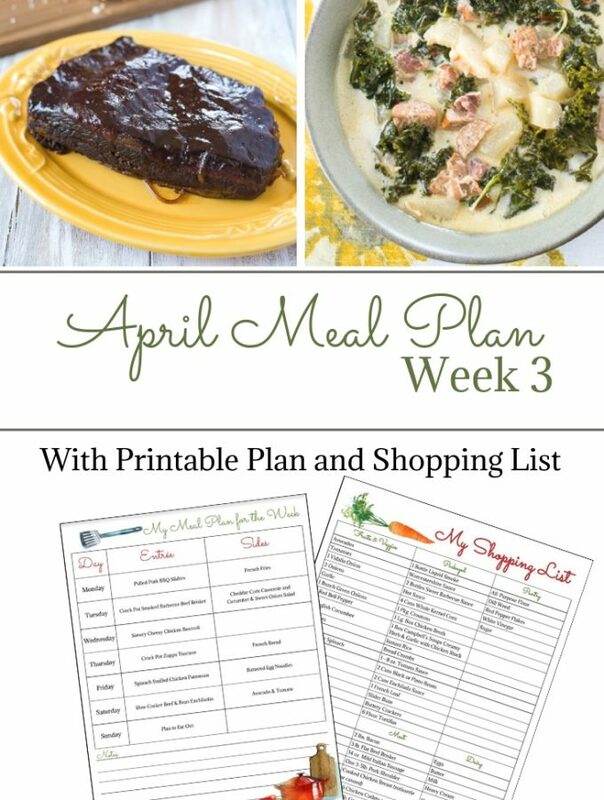 Get your free meal planning printables for your October Meal Plan. Can you believe it is the end of October already? Wow, where did the month go? It almost seems like because we are heading into the holiday season time is starting to fly by. Meal planning can help so much during the busy holiday season. Meal planning and have a menu plan for the week has saved me so many times during the holiday season. 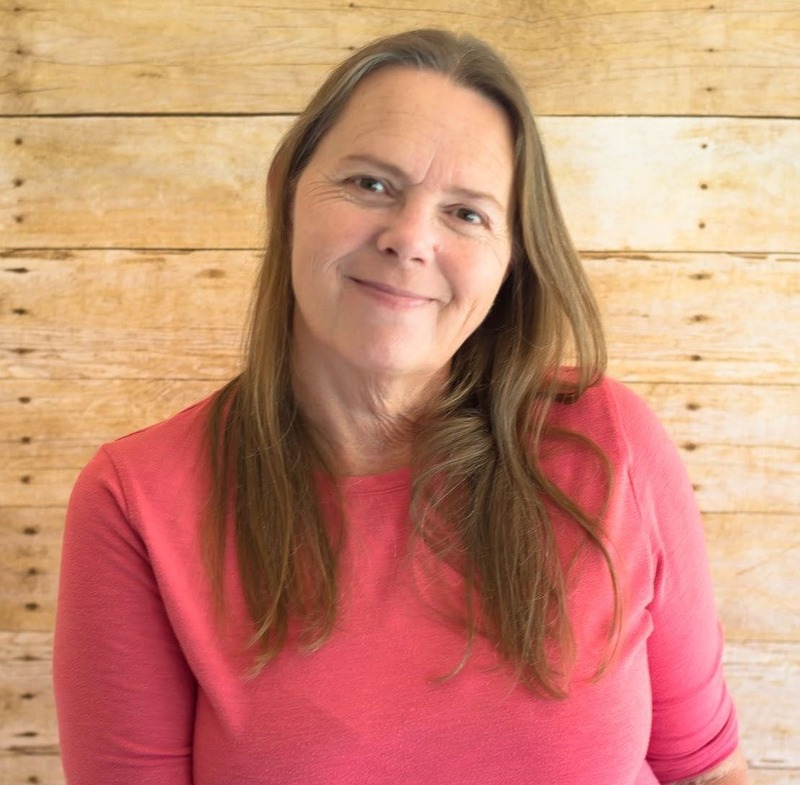 I’d love to hear how meal planning has helped you during the holiday season or any season. 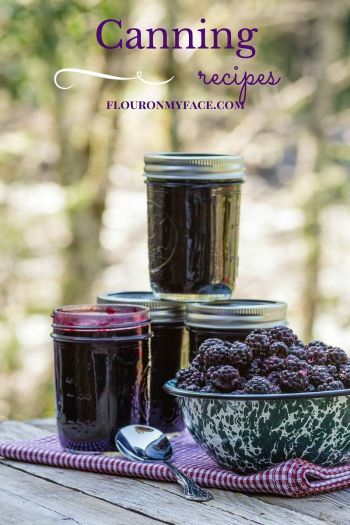 Drop me a comment and tell me why you love meal planning. 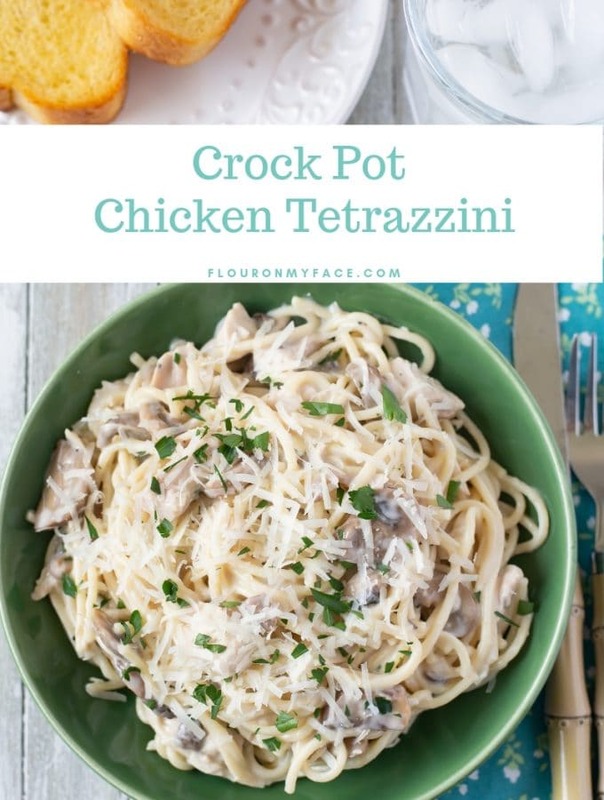 Monday – It’s so easy and convenient for working moms to get dinner on the table with an Instant Pot. 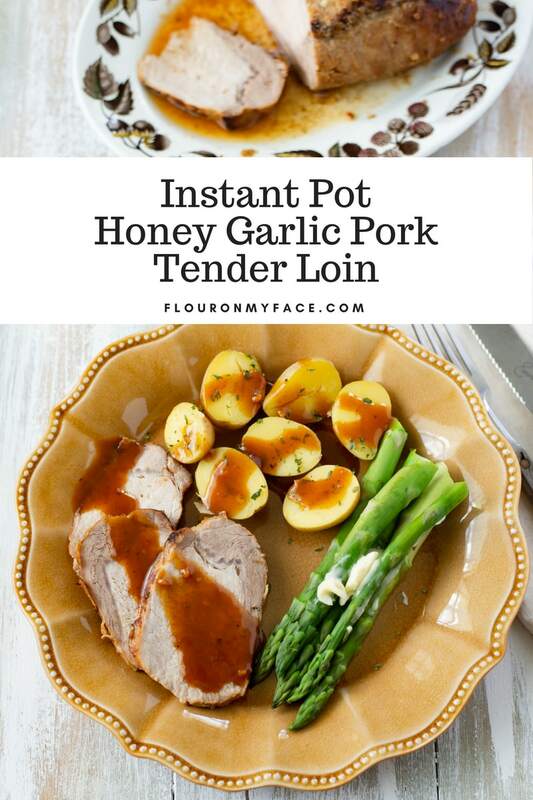 Try my Instant Pot Honey Garlic Pork Tenderloin with baby potatoes and pan seared asparagus. Tuesday – You will love these Mexican Street Tacos from A Simple Pantry which are so full of flavor. Add some Spanish rice to the plate and bellies will be filled up in no time. 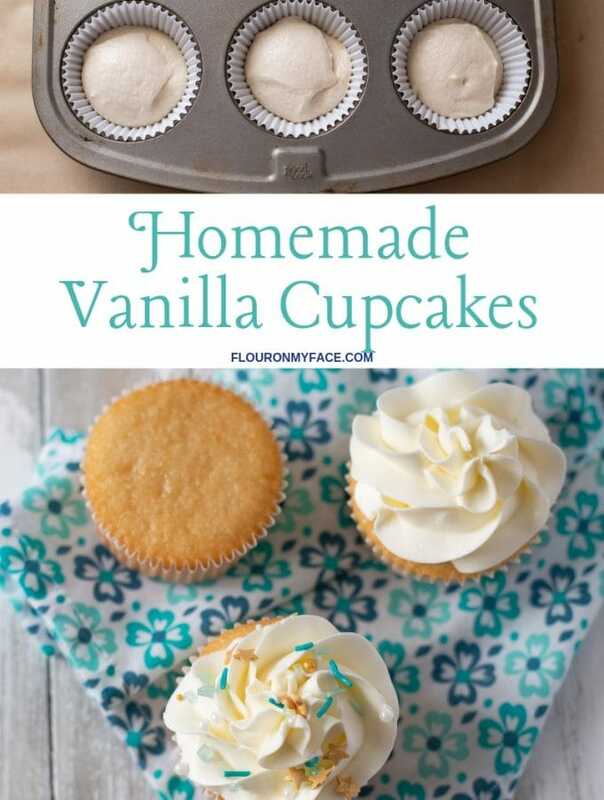 Wednesday – Got a busy evening? This Quick and Easy Garlic Shrimp dish from Natural Fit Foodie served over noodles will be just the right thing to get dinner served fast. Thursday – Sesame Chicken Legs served with quinoa and steamed spinach will have the family asking for more, so make enough for seconds. Friday – Baked Sweet Potatoes with Chipotle Chili from Caroline’s Cooking is an unexpected twist on a classic stuffed potato. 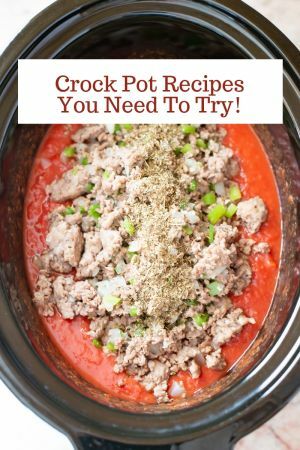 Saturday – Crock Pot Vegetarian Soup is just the right meal when the weather starts to get chilly in the evenings. 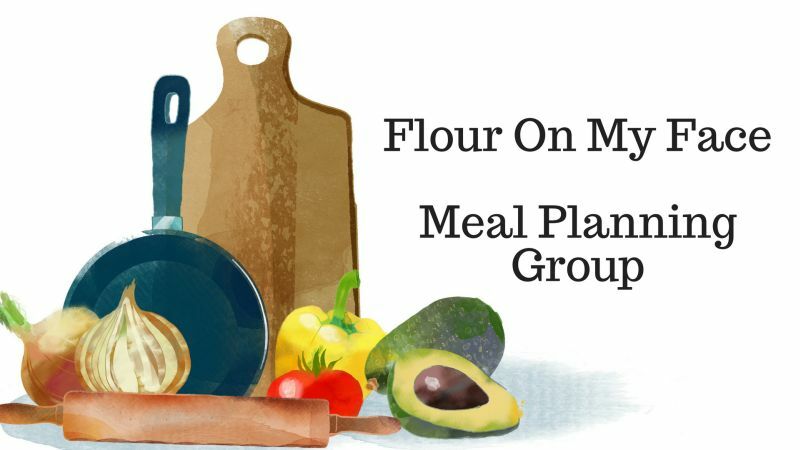 Join the Meal Planning Facebook Group!